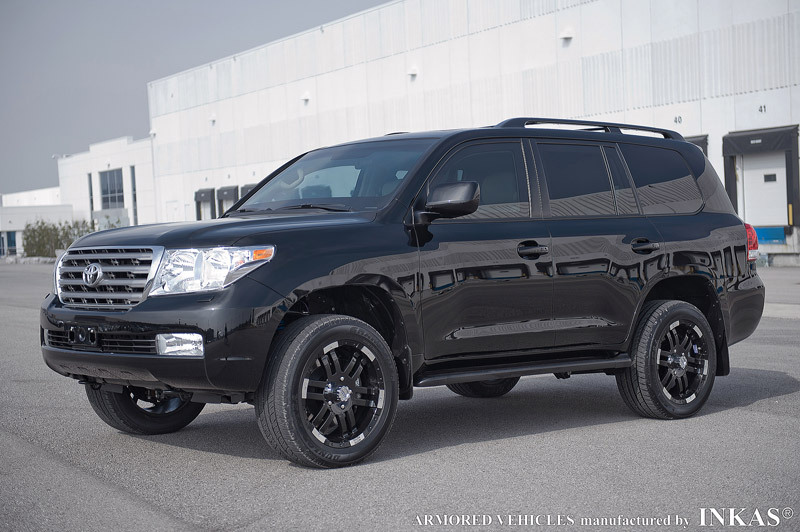 Transportation of monetary and personal goods is one of the specialties of this armored vehicle. 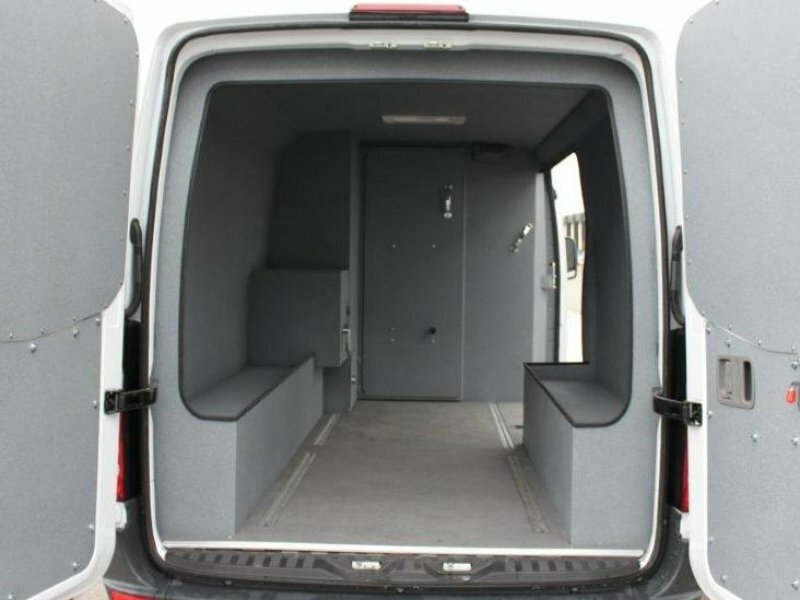 Full size protection by INKAS® and a high roof body reduces the risk of threat to personnel, as well as the valuables inside. 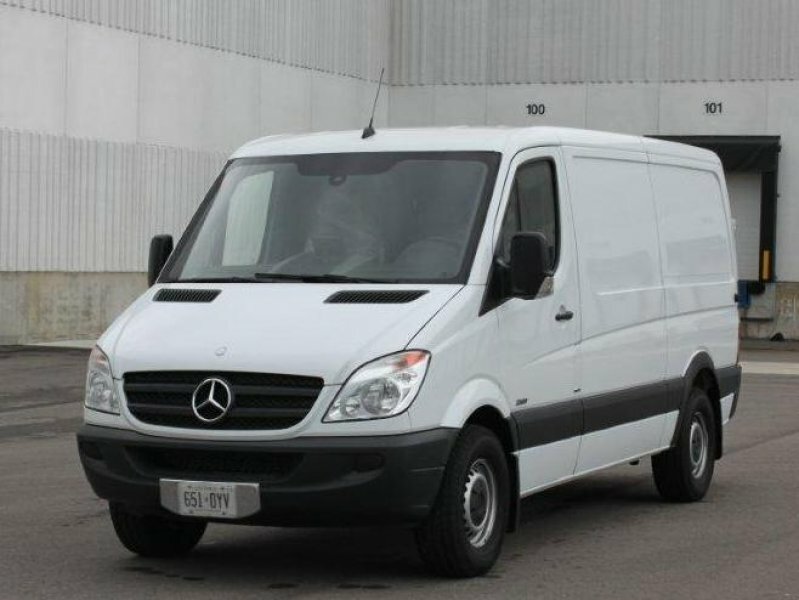 The Sprinter is ideal for bank pick up, confidential pick up, precious jewelry, large valuable cargo and much more. 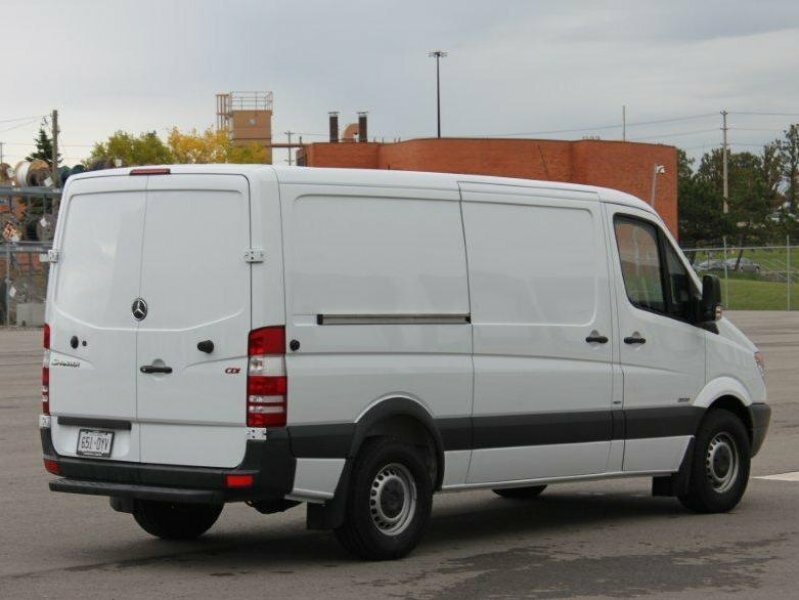 With a 3.0-liter V-6 turbo diesel DOHC 24-valve engine, with 5 speed automatic and manual mode, rear wheel drive and 4 wheel disc brakes this vehicle is very easy to maneuver. 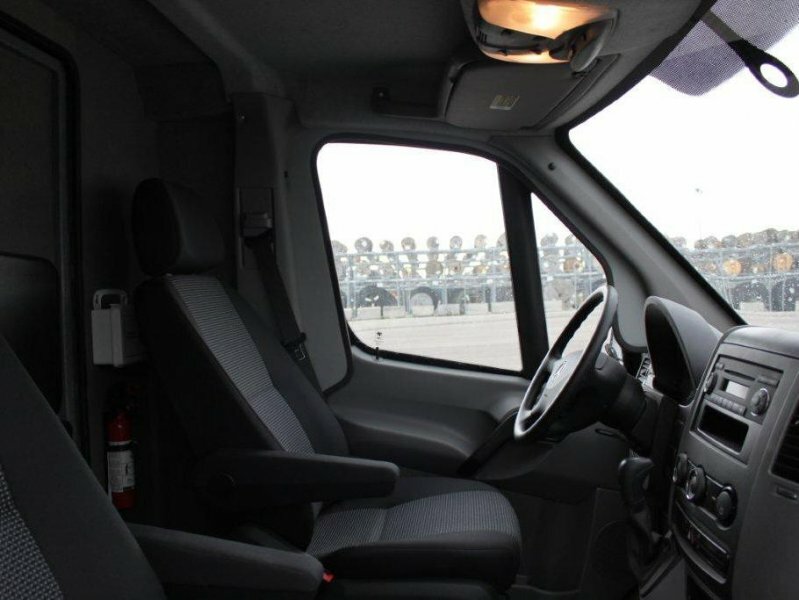 It’s comfort level consists of automatic climate control, cruise control, power locks and spacious seating. 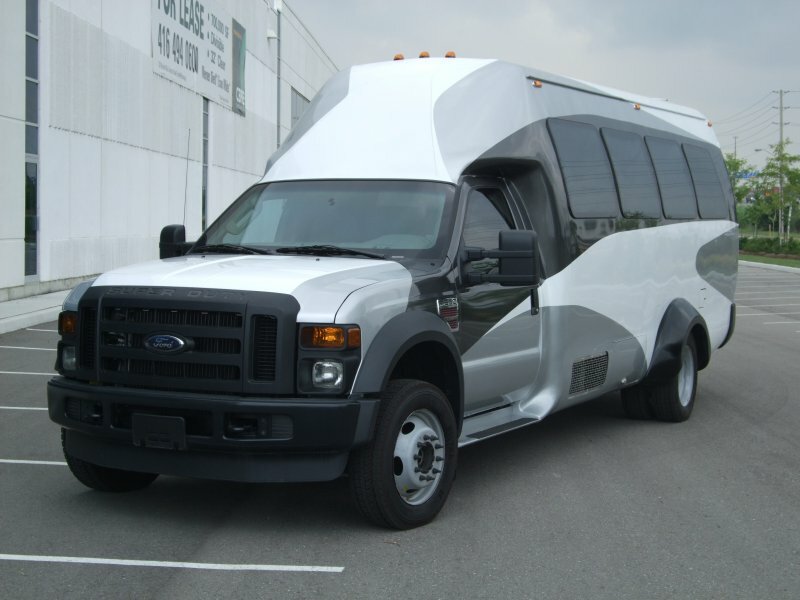 This chassis has become amongst the leaders in armored courier services.